Close up of fruit flies mired in suds. Confined to my house for some weeks by illness, I missed my usual walks along the Van Duzen River. 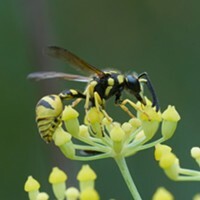 Fortunately for me there is seldom a shortage of insects wherever I go. 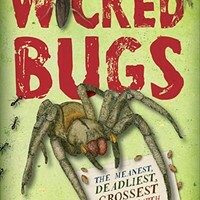 While I was more or less bedridden an inordinate number of tiny flying bugs had invaded my home. 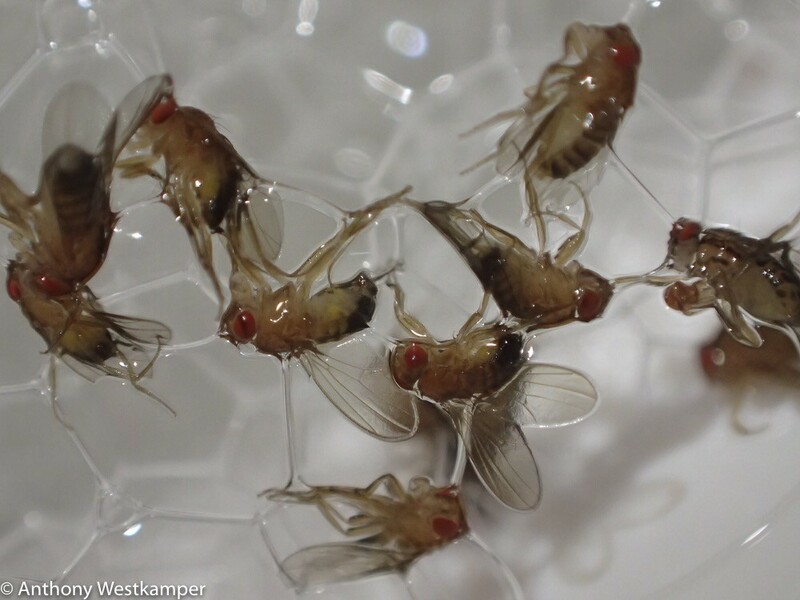 Although I had no fruit rotting in the house I was pretty sure they were fruit flies (Drosophila melanogaster). 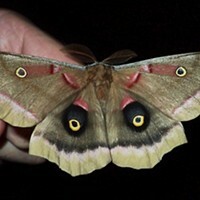 Tiny, tan, with ruby red eyes they are usually drawn to rotting vegetable matter or red wine. I followed them to my currently working batch of sauerkraut. Fortunately, my crock has a water seal which prevented them from getting in and polluting the lot. So, I set about getting rid of them. 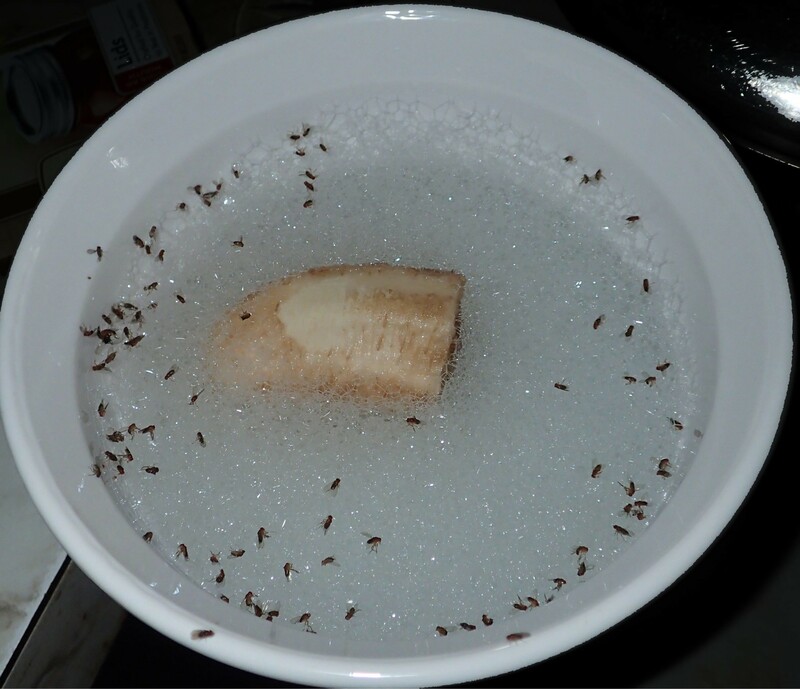 The accumulation of fruit flies in the trap after about 1 hour. The best method I've found so far is to cover the bottom of a small bowl with soap suds and stick a piece of old fruit (banana seems to work best) in the middle. The little critters try to land on the bubbles, the soap destroys the integrity of the water balance across their skin, and they die in seconds. Once or twice a day I renew the suds. Glow worm in my backyard. 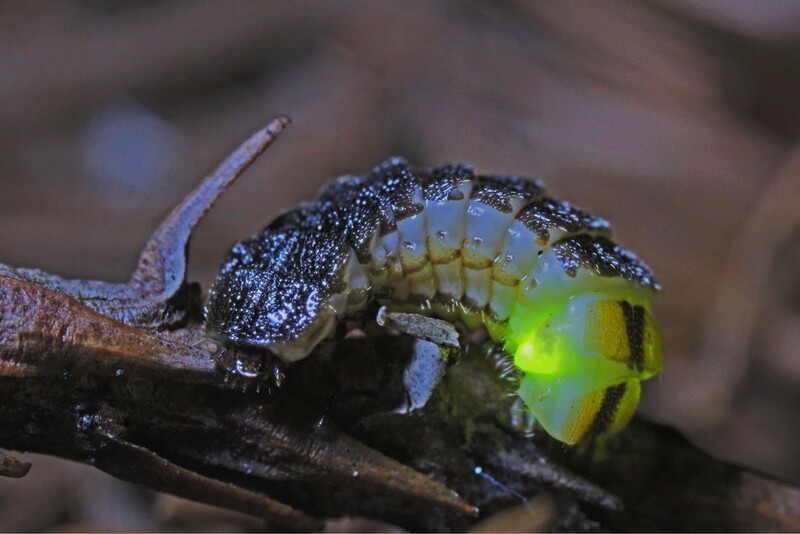 To all you rugged outdoorspeople anxious to get out there despite the rains and drizzle, my first two brief outdoor excursions yielded half a dozen glow worms under my redwood trees at night and a tick I picked up while walking along the side of the road. So be careful when you go out. 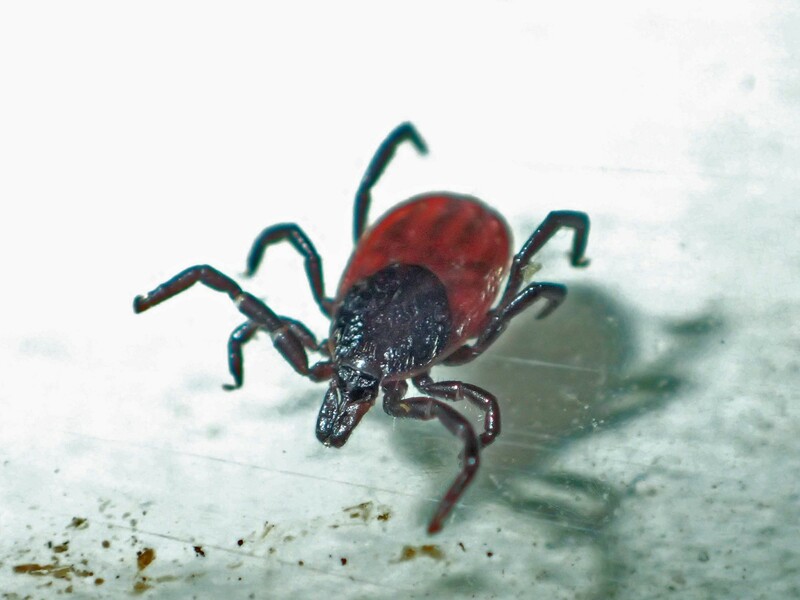 Our local ticks flourish in damp weather. Tick found on my leg.